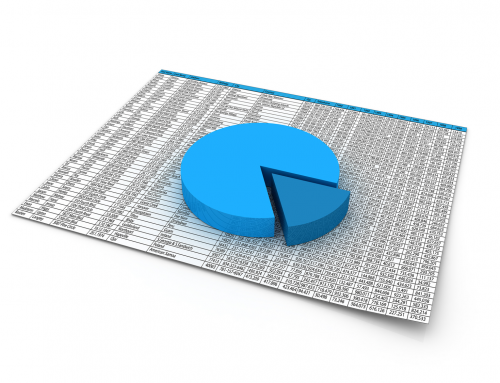 The German term “Nachtragsmanagement”, better known in professional circles simply as “claim management”, has had in the past and to an extent continues to have negative connotations in the German-speaking countries. It is associated with notions of confrontation, unjustified demands, judicial conflicts and poor client relations. As a result, many companies neglect or circumvent concrete discussion or active implementation of effective claims management. However, in recent years, particularly in view of the successful execution of large plant engineering projects, it has become apparent not only that proactive claims management is necessary in the everyday project work of the companies involved but also that a change is occurring with regard to the negative attitudes towards it. 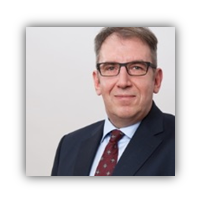 In order to provide our readers with an insight into the importance and role of documentation for efficient claim management in the execution of industrial investment projects, we interviewed Mr Jürgen Hahn, an expert in this area. Mr Hahn is the Head of Consulting and co-owner of the consulting company 11:55 PM consultants GmbH. His key areas of expertise are organizational consulting focusing on claims & contract management in companies and operative claims & contract management in ongoing projects of the clients of 11:55 PM consultants GmbH. With over 20 years of experience in claims & contract management in the industrial project business, Mr Hahn has helped steer countless projects through choppy waters. SOBIS: Mr Hahn, please describe your company for our readers in a few words. 11:55 PM consultants GmbH specialises in the solution of contractual and commercial problems in its clients’ projects in the areas of large-scale plant engineering, special machine construction and the offshore industry. In short, our focus is commercial, contract and claim management, which is divided up into our three divisions “Interim Management”, “Organisational Consulting” and “Executive Search”. SOBIS: What challenges are you primarily confronted with when companies use your services? There are two main challenges: 1.) our deployment as claims manager in our clients’ projects is usually initiated much too late. 2.) 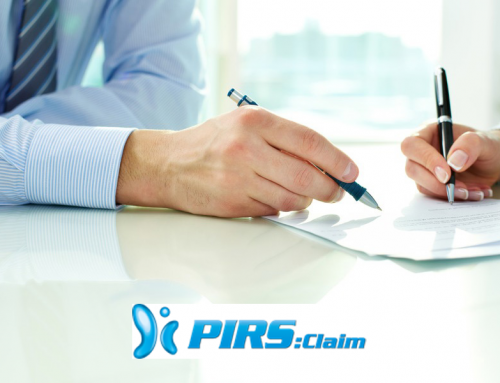 the documentation of claims- management-relevant aspects of our clients’ projects in which we are involved is often unclear, usually in violation of time limits and often fails to meet formal requirements. This predominantly applies to our work as claims manager on an interim basis. When it comes to organisational consulting, we often get the impression that many companies underestimate the complexity of claims management. They understand claims management as a task of individual people rather than as a team effort for commercial managers, engineers and lawyers. SOBIS: How and when are external claim managers generally integrated into the course of a project and accepted? External claims managers are accepted by internal employees if they noticeably lighten the workload of the project team and provide it with breathing space so that the team can concentrate on the work on and in the project, and they are accepted if the commercial and contractual pressure in the project has become or threatens to become so great that the project can no longer be completed as planned. 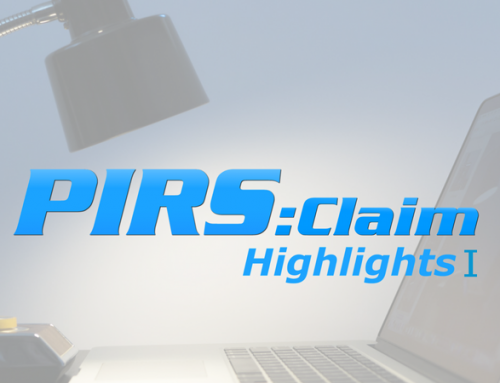 SOBIS: What role does documentation play in successful claim management? Documentation is essential to survive in any business. This particularly applies for effective claims management. If a company is concerned over the handling of its own and third-party additional claims, this must as a matter of course include structured handling of appropriate documentation of hindrances, discrepancies and changes. But only that – the related correspondence with the contract partners must be seamless and structured, not least to enable contractual time limits for claim handling to be met. And it is very important that claims be verifiable, so that they can be properly handled. Claims management cannot be compared to a round of poker in a backroom, where the players resort to bluffs. Good claims management is also “storytelling”, with attached evidence and the maintenance of structured, contractually-compliant correspondence. The three magic words in claims management are “documentation, documentation and documentation”. SOBIS: What emphasis is placed on correspondence in this context and what basis does it provide as legal evidence? The correspondence relevant to claims management is very important within project management and therefore also for claims management. The contract parties must communicate in order to clarify their reciprocal intentions in the project. They must also communicate with each other regarding current or imminent circumstances and their consequences in/for the project, to enable them to take action to control the situation. However, these communication flows only really become legally relevant if they are also documented and the history of the parties’ decision-making and the development of the circumstances in the project thus becomes verifiable. SOBIS: What is it absolutely necessary to document for the purposes of well-structured documentation which is valid as evidence? Three basic rules apply: “Know exactly what the contract requires of you”. “Don’t do anything above and beyond the provisions of the contract without keeping seamless and appropriate documentation of your actions” and “Do exactly what the contract requires but without having any adverse effects on others”. On that basis one can judge what needs to be documented. I would prefer not to make a sweeping generalisation here. However, as a rule correspondence that relates to the subject of the contract in any form should be documented in an appropriate form, as should any circumstances that make it necessary for the parties to take action that deviates from the plan. Man invented writing to enable him to pass on knowledge without the “knower” having to be present. 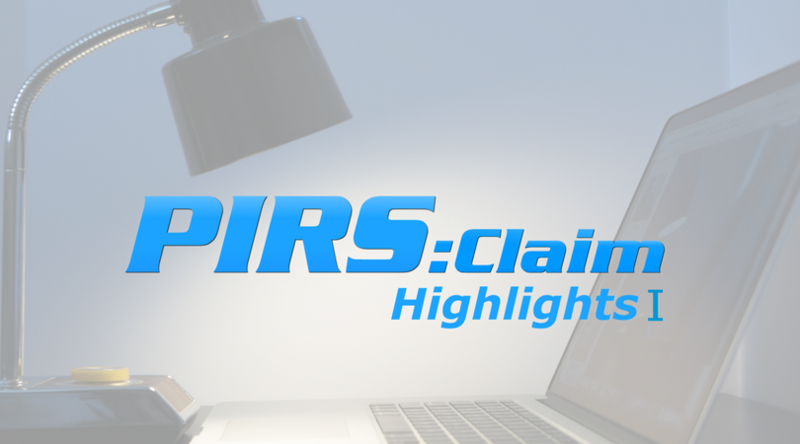 In terms of claims management, this means that the story of how additional claims arise and their handling must be verifiable, without the “knower” having to be present in this context. SOBIS: Who do you think should be integrated into the documentation process? At the beginning of our conversation I put forward the proposition that claims management is a team effort. From that it is clear that each employee involved in the project implementation, right along the entire value chain, has his tasks within the documentation process in the project. Now, each person has his own “language” and his own perception of facts and circumstances. In order to introduce uniformity here it’s a good idea to write a claims management handbook at the beginning of a project, which should specify, among other things, what role in the project should document what facts and circumstances and when, how and where it should do so. 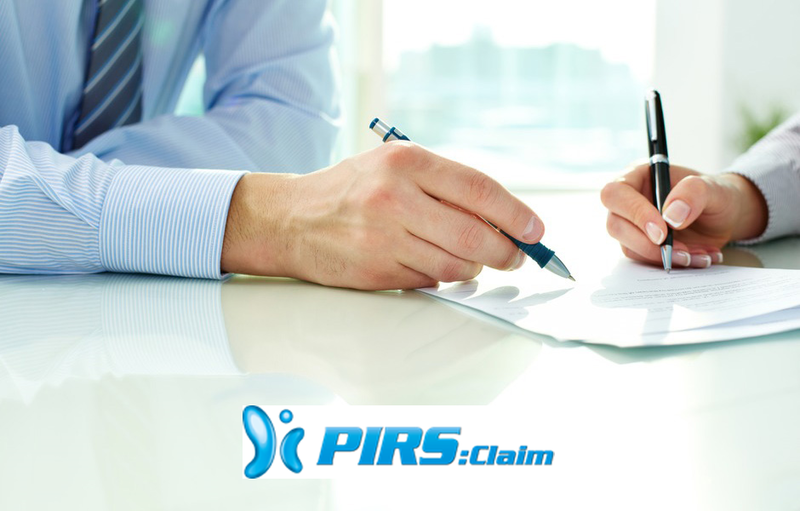 This is important to ensure seamless documentation of additional claims and their handling. It also avoids later frantic searching and “production” of documentary evidence, whose credibility may then in any case be doubtful. 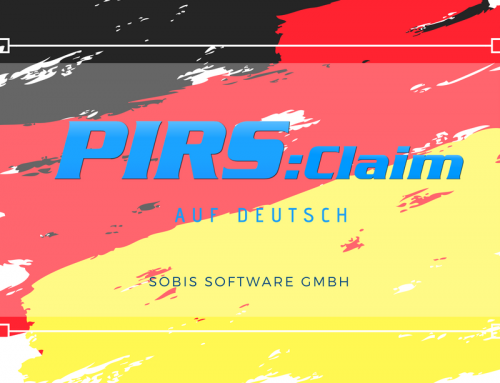 SOBIS: Claim management has a rather a negative reputation in Germany. Would you say that this attitude has changed in recent years? If so, why do you think that’s the case? Yes, that is true. 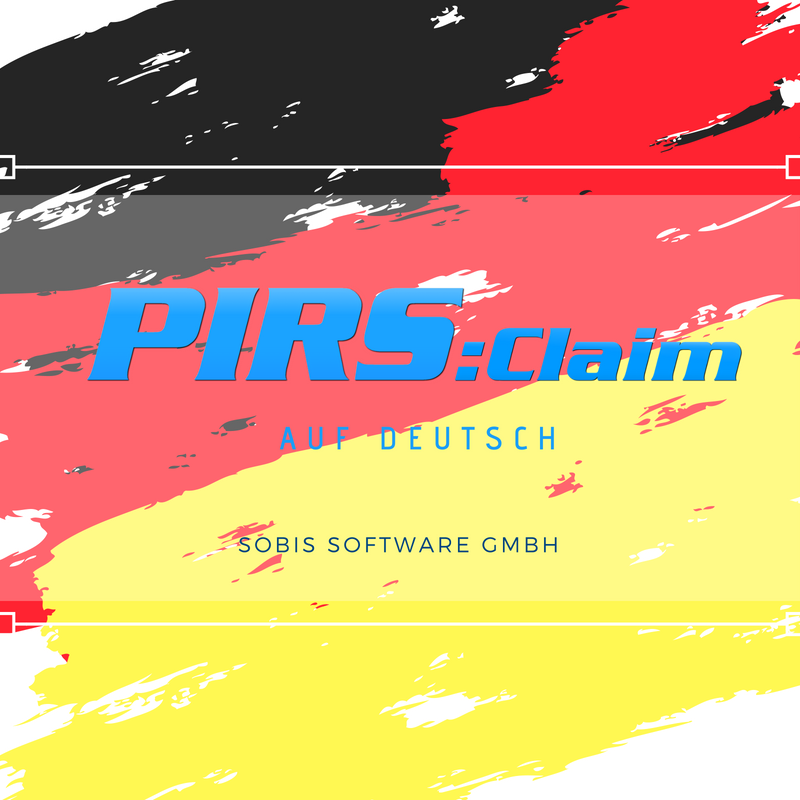 Claims management continues to have a negative reputation in Germany. The reason for that is probably that making a claim means “someone wants money and the other person doesn’t want to give it up”. It is well known that money means the end of friendship. In other words, a conflict has arisen which apparently prevents the contract partners from celebrating the goals they have achieved together in the project. However, a company should able to afford itself this joy. At a time when profit margins in projects carried out by German plant constructors are being reduced due to a technologically intensified competitive environment in Asia and the lower unit labour costs there, it was inevitable that claims management would suddenly become “socially acceptable”, although it was never a pariah but, provided it was structured and fairly operated, always merely a strategic instrument for the fulfilment of the performances required between the contract partners. SOBIS: Based on your long experience in claim management, could you finish by giving our readers an example of a best practice? I can give you my personal best practice. Even if claims management has a great deal to do with contracts, documentation and correspondence, it should always be accompanied with the spoken word. Put plainly, this means that the dispatch of a “critical” document should always be preceded by an oral notification of that document. This keeps relationships on a partnership basis and is important for a good understanding even in the face of differing points of view. Fairness should be the supreme precept for both employer and contractor.